You have to see it to believe it. 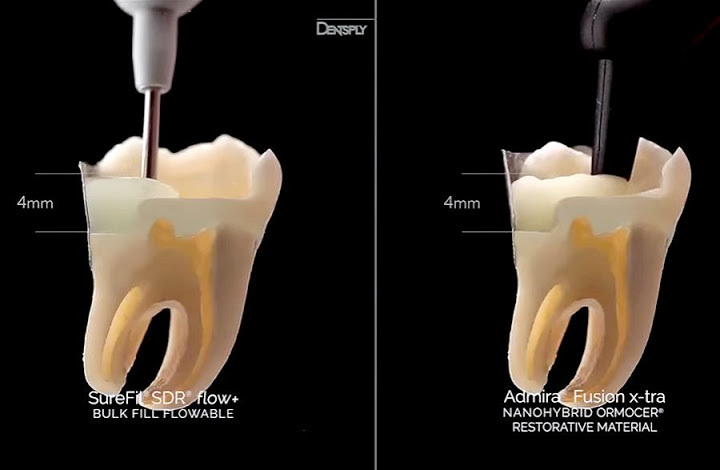 This short video highlights, in minute detail, the incredible and unique self-leveling capabilities of SureFil® SDR® flow+ compared to a similar product. To learn more or request a free sample, visit www.surefilsdrflow.com.